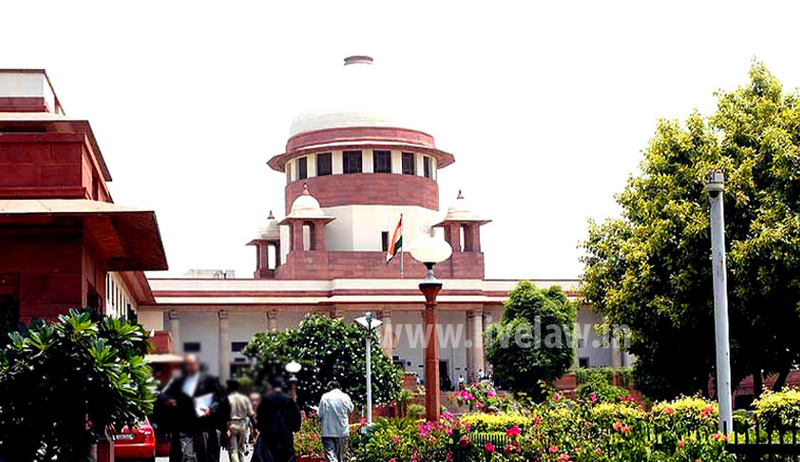 The Centre is planning to file a curative petition in the Supreme Court (SC) against its order to commute to life term the death penalty of 15 convicts on grounds of delay in disposal of their mercy petitions by the President. A review petition filed on the subject was dismissed by the apex court last week. Dismissing the Centre’s review petition on March 12, the SC had said it found no merit in it. It had also rejected the government’s request to hear it in an open court. Earlier, a three-judges Bench of the Apex Court had passed an order on January 21 commuting the death penalty. The Centre, in its review petition, had said that the case ought to have been heard by a minimum of five judges as it involved a substantial question of constitutional law.